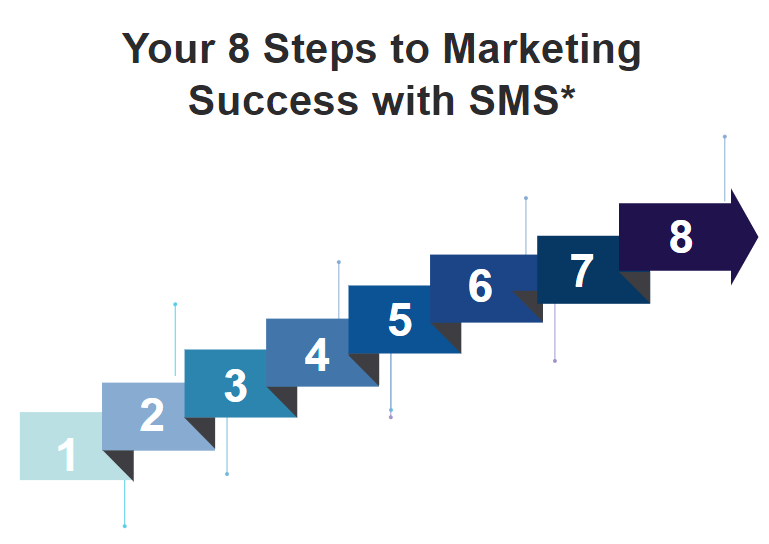 Your Results Come From Our 8 STEPS to Marketing Success Process. Blending Research, Planning, Creativity & Innovation. What’s the pace of the growth you want? Selecting a company to project manage your team and marketing is an important decision. We get it. Sweet Marketing Solutions is just as concerned about being a right match for you. To learn more about the work we have done over the years, the innovations we’ve developed during decades of change in how marketing needs to be done, see a few current clients here, or, fill out the form to the right and receive detailed info on additional case studies. That info will be emailed to you. WHY SELECT SWEET MARKETING SOLUTIONS FOR YOUR OUTSOURCED MARKETING PROJECT MANAGEMENT SERVICES? Our founder and our team has been implementing this type of work for ourselves and clients since day one. The BEST CMO’s are Visionary Leaders and have longevity with results, regardless of external or internal conditions. Debbra Sweet leads with decades of experience in this space. When you contract with our team, you save money. CMO expertise manages your marketing projects and team members as you need it, when you need it. Schedule your call today and let’s go over your Marketing Growth Goals and outline the best options for strategic achievement. Your privacy is important to us. We will not sell your contact information. By submitting your contact info, you agree to receive updates and information about this topic, other classes, training and workshops provided by Debbra Sweet, founder of Thrive Right Consulting & Sweet Marketing Solutions.